are South Dakota hatched and raised. CONTACT US TO ORDER YOUR CHICKS! 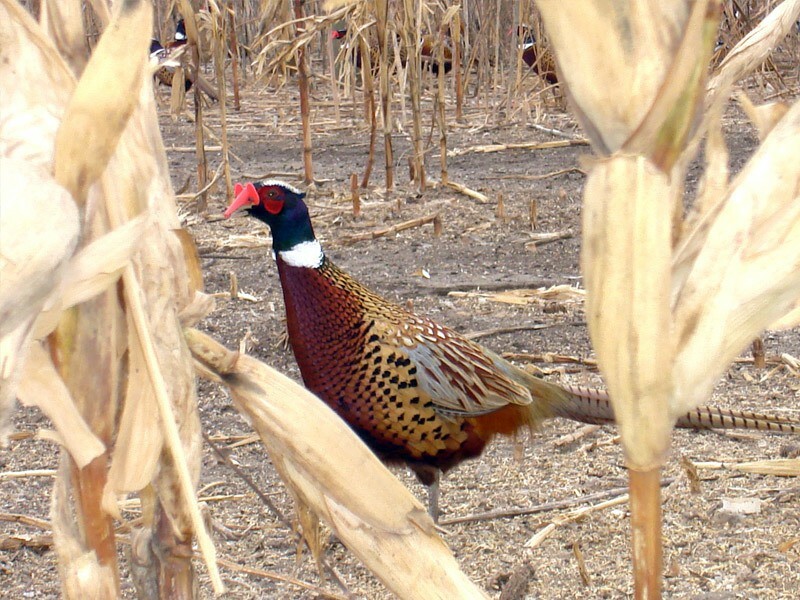 THE BEST BIRDS FOR YOUR HUNT. 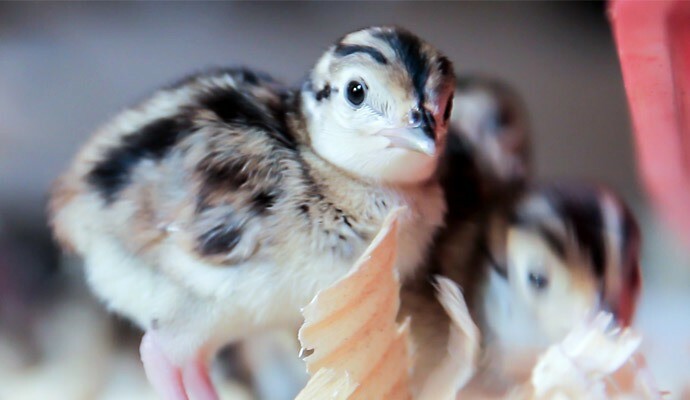 We raise beautifully colored day old to adult Chinese Ringneck Pheasants that offer the best hunting experience. Get your birds when and where you need them. Our experienced drivers make the delivery process quick and easy, while keeping the birds safe. Just tell us when and where and your birds will be there! Take your hunt to the next level with our available hens. Not only do the hens add authenticity to the hunt, but they will also naturally boost your bird population. It’s what we call a win, win. How are our birds so wild? 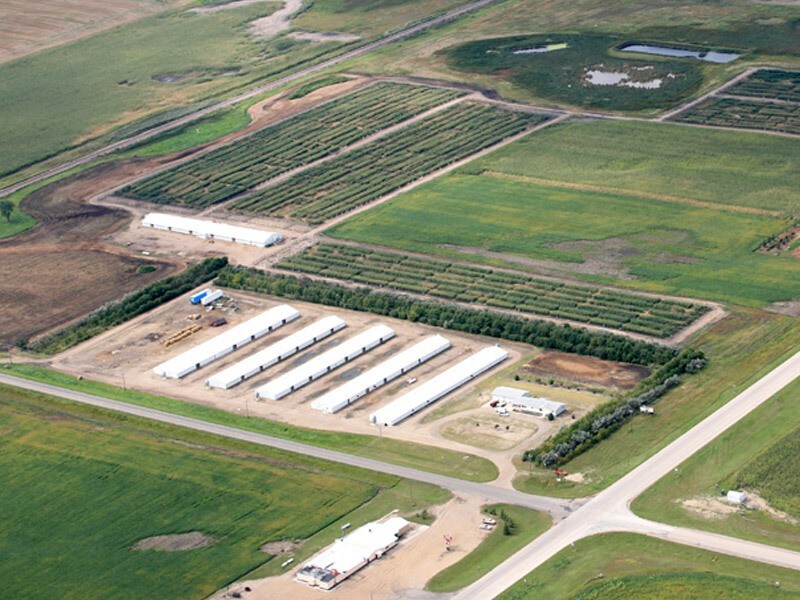 Our two locations allow for spacious pens and runs giving the pheasants freedom and better survival abilities once released along with a better, more realistic hunt for you. 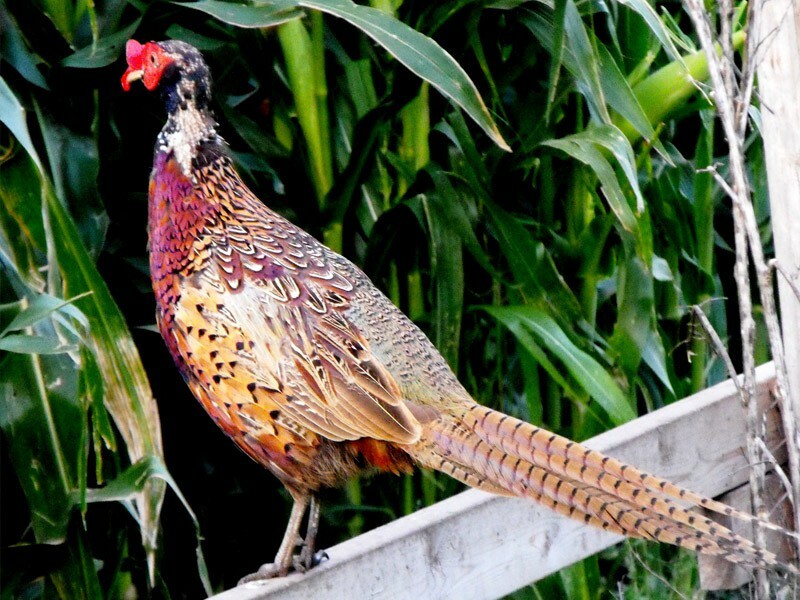 "The only thing better than Gisi's high quality pheasants is their great service!" 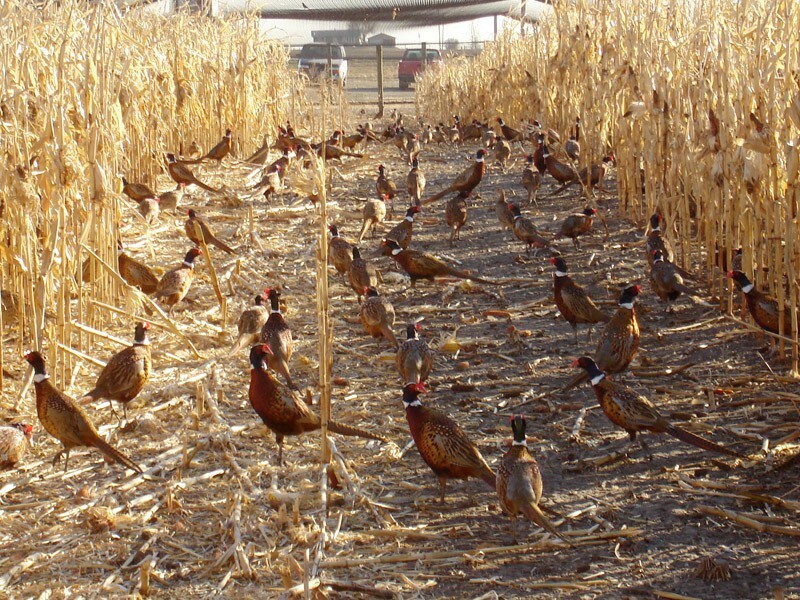 "Gisi Pheasant Farms is one of the reasons pheasant hunting in South Dakota has remained such a big part of the state." "Couldn't ask for better birds or better service that what Gisi's provide."